Attention! This job posting is 254 days old and might be already filled. If you are career minded professional and you are looking for a good environment to work with, here is the right place you would like to work with. 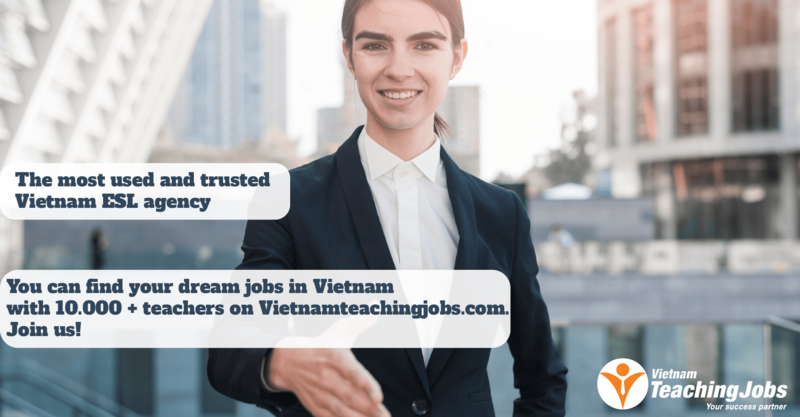 Walkie-Talkie VN is hiring English Teachers from (UK, Australia, Canada, America, Germany and France) for Kids, Teens and Adults. Candidate should have desired skills and attributes -friendly and positive attitude. Creative: Ability to solve problems and come up with interesting and dynamic lesson plans. Committed: Willing to stay until contract completion. Requirement: B.A Degree and should have -TEFEL, TESOL or IELTS certificate. 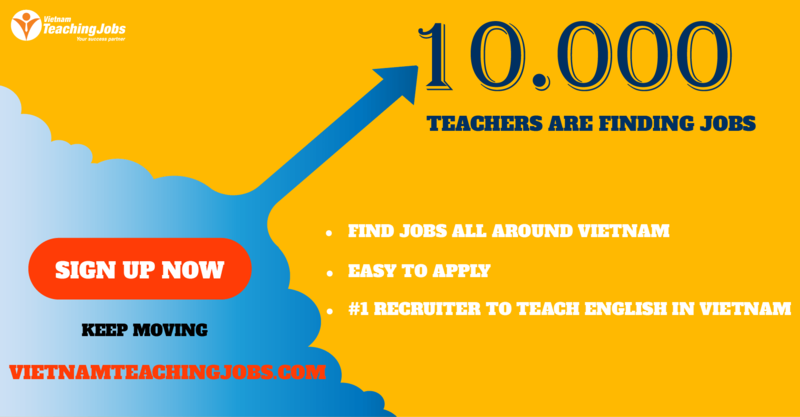 Benefits: Teaching materials and syllabus is provided by good and supportive academic Team. Recruiting Native Teacher for Children posted 7 months ago. 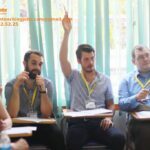 Part-time native teacher in Ha Dong 20-22$/h posted 9 months ago. Full-time/ Part-time native teacher in August, 2018 posted 9 months ago. Part time Native Teacher required posted about 1 year ago.